Shadow Mountain Warehouse Furniture & Design – A furniture store for all your needs! Shadow Mountain Furniture is grateful to be part of the community for over 11 years now. We work hard to save you money and have been known to make some fabulous trades! Even though our building seems hard to find for some, we have made their effort worth the trek. Shadow Mountain Warehouse Furniture is located at 520 Creek Avenue in Rock Springs, WY. You can find us very close to the Storage Plus , and Restoration Ministries. 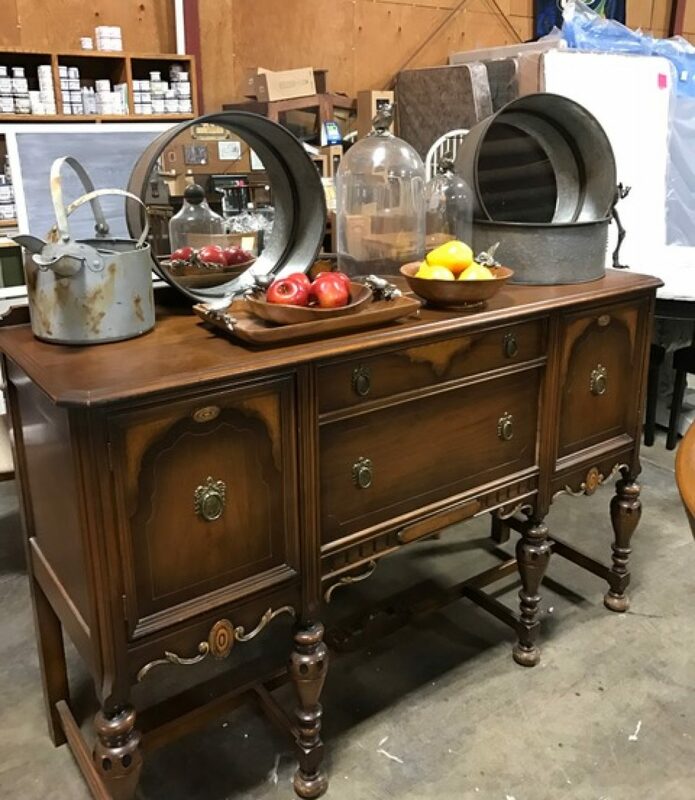 Shadow Mountain Warehouse Furniture has new, used, and even the antique and refurbished finds you need to finish that room in your home! It also may have that piece that will inspire you to redecorate your home. Come in and see us for your furniture needs, and now for your painting and unique decorating ideas.